Miami Marlins pitcher Kendry Flores was designated for assignment on Tuesday to make room for Justin Bour. Bour needed to come off the 60-day disabled list and the Marlins thought Flores would be the most expendable previous member of the roster. 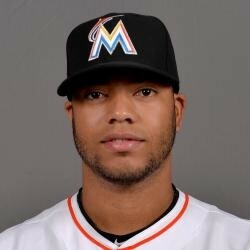 He likely won't clear waivers, but he wasn't going to make much of an impact with the Marlins anyway.